Sign up for the Zack's Sports Rewards Program today! 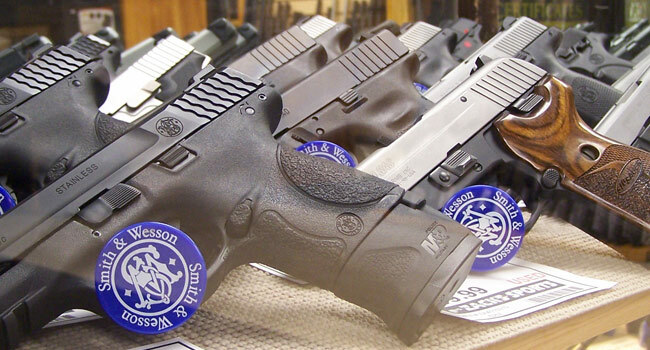 Looking to get into a Handgun Safety Class click here? All the latest guns & gadgets! Get deals on guns, ammo, and more! Are you up to date on the NY SAFE Act? The NY SAFE Act affects all gun owners. Find out more about the act, how it affects you, and any changes to the act at the official website. Would you like more information about news, sales, class scheduling and new merchandise? Thank you for your interest in Zack's Sports! 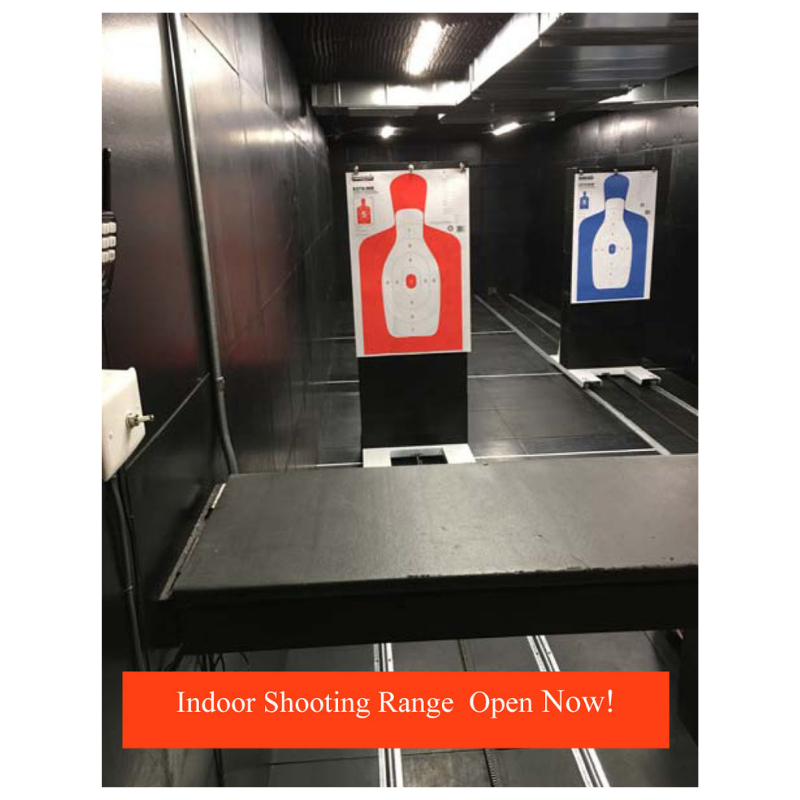 You won’t find any clothing here or boots or sneakers – we’re just dedicated to the gun sports! Zack’s Sports Inc. first opened for retail in 1993 in Halfmoon, NY. After one year, Zack’s Sports moved to our current location in Round Lake, NY. 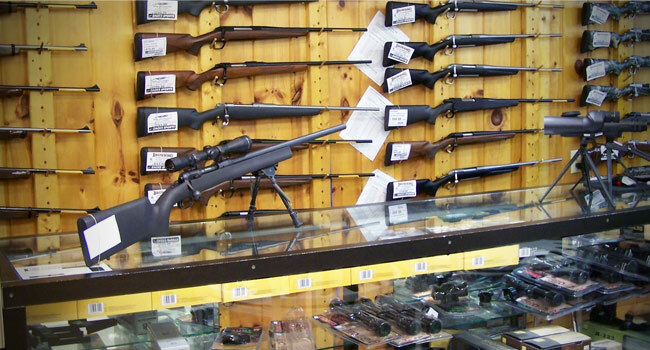 We specialize in the general firearm trade. Our customer base consists of target shooters, hunters, and collectors. We offer a variety of firearms products and quality customer service. Our staff has extensive knowledge to assist customers in purchasing products to meet their individual needs. We are proud to carry high quality products from many distinguished manufacturers. We strive to satisfy our customer base by stocking products that are in demand, however, we can search for and custom order products to meet various special interests. Please consider Zack’s Sports for all your firearms and shooting supplies needs. We look forward to doing business with you!